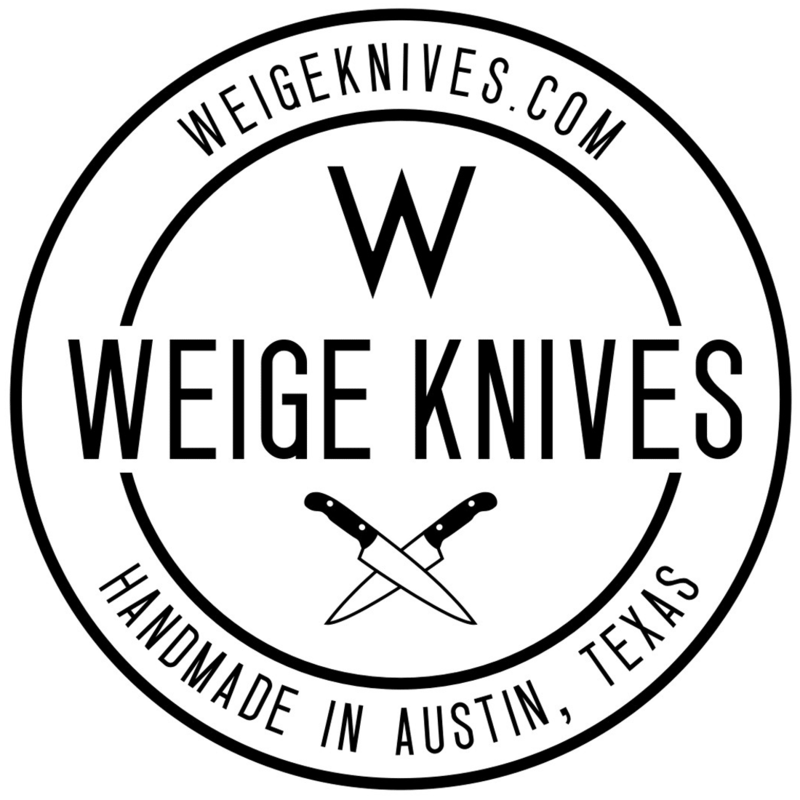 Home/Around the shop/Grinding knives in the Texas winter. This is what I look like when I grind. Or when I do heavy grinding. I think the guys at the ABS school were surprised to see me in so much gear, but I don’t care. I wear a full shield / mask, headphones and a serious dust mask. No reason to die young from steel dust and there’s plenty reports of guys having “canteen lung” out there. While I have a dust suction system with a cyclone funnel that I co-designed there’s still dust in the air. Plus, that big box in the top left of the photo is an air filtration system that keeps the entire garage free of steel and wood dust. Or so it says. Safety first.